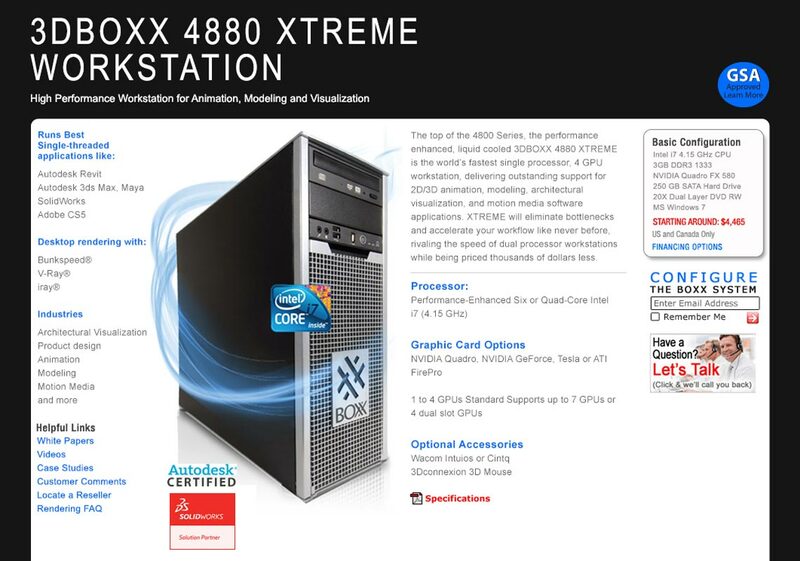 BOXX manufactures high performance workstations and render farms for computer artists and animators, which cost over 15K. Sales are made over the phone and predominately to repeat customers. 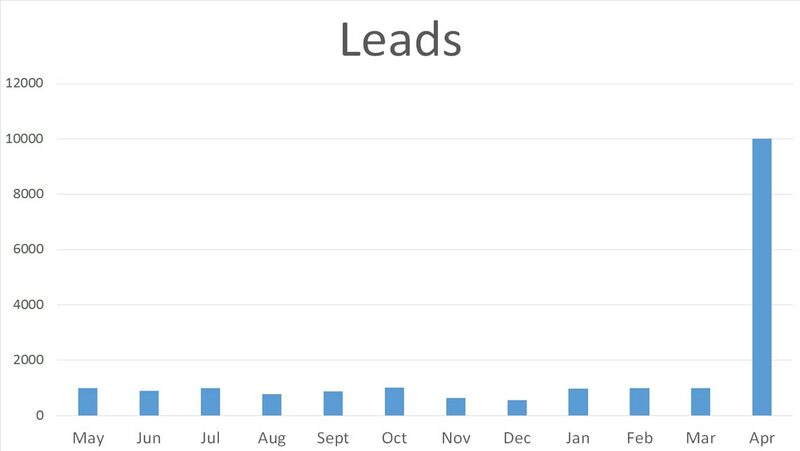 Sales relies heavily on leads to determine who to call weekly. 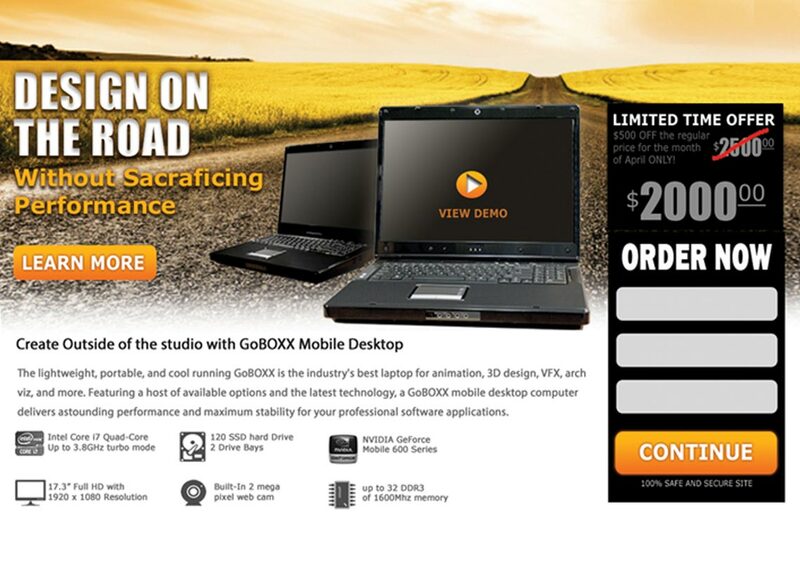 BOXX current process of capturing prospective leads through their website wasn't working. 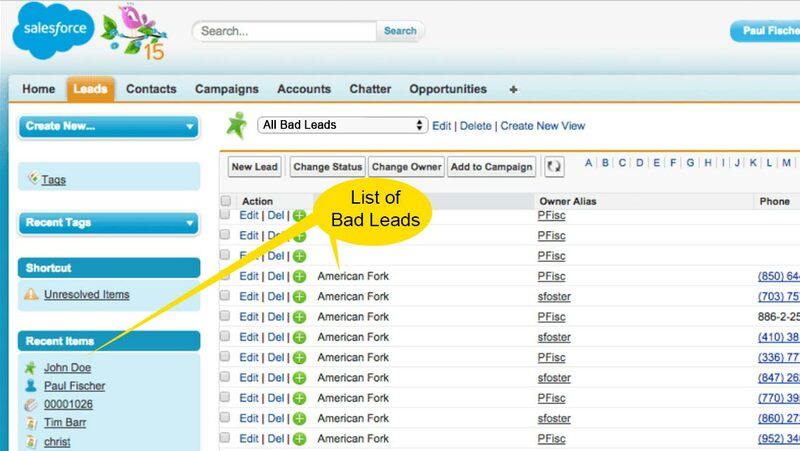 Majority of the leads they received were fake or duplicates from the prior week, which resulted in Sales wasting time following up on bad leads. BOXX needs a less obtrusive lead collection process than their current one. Where the user is asked to provide their email for premium content (i.e. white papers, video tutorials, etc…) on high traffic pages and landing pages instead of being forced to register to view ANY content. Then as the user further interacts with the website and performs specific tasks, should they be asked for more information. 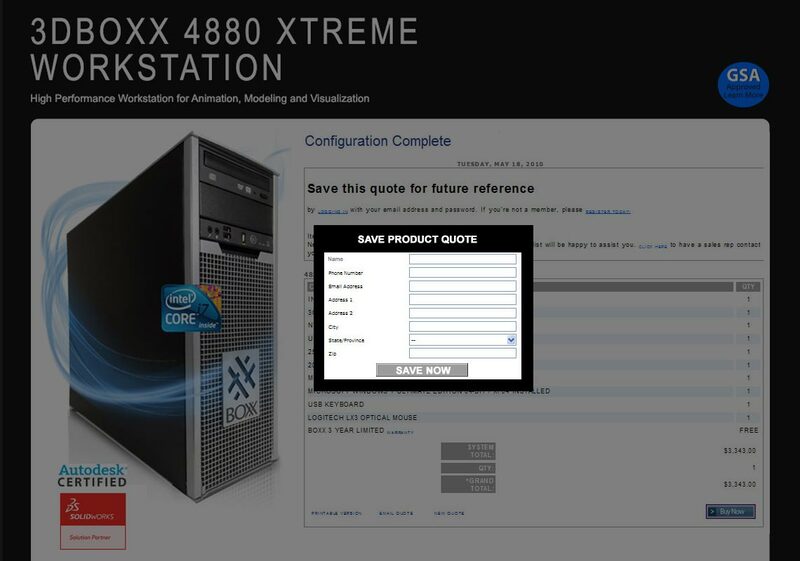 For instance, they should be asked to provide their contact information and password when they customize a workstation and want to save the quote. 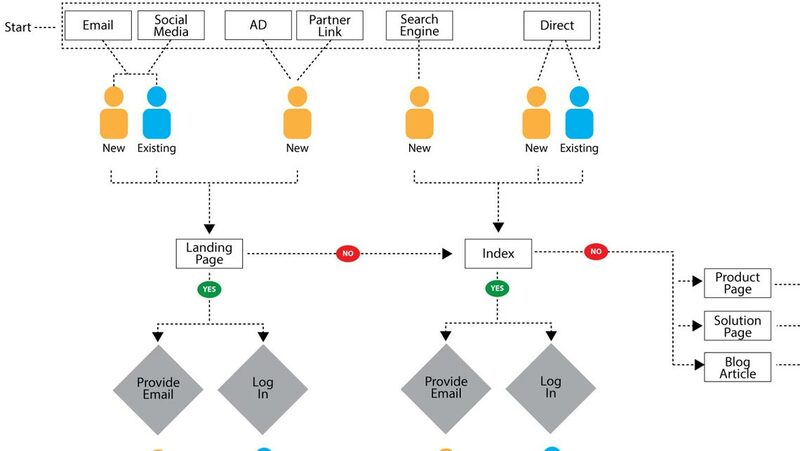 Furthermore, they need to purchase software like Marketo that collects leads information captured through the website, provide analytics, lead tracking, integrates with SalesForce and score leads to determine how quickly they need to be contacted by Sales. I interviewed key stakeholders and customers regarding the current lead process. I quickly learned the project was bigger than replacing the current forms. 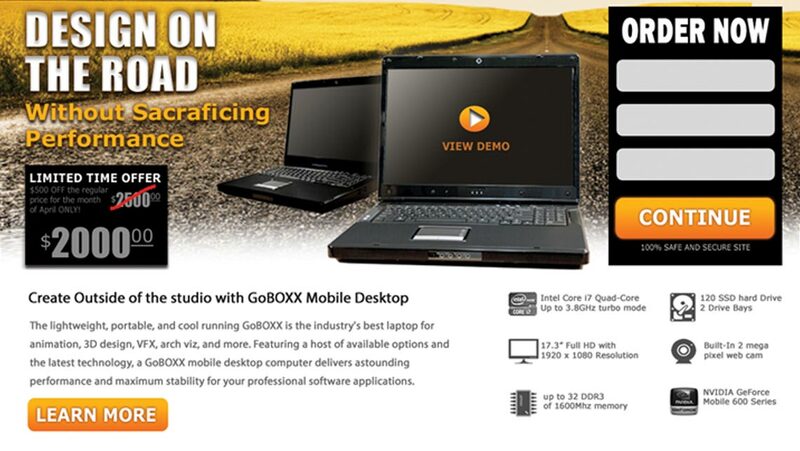 They needed a better backend system for collecting, rating and assigning leads. 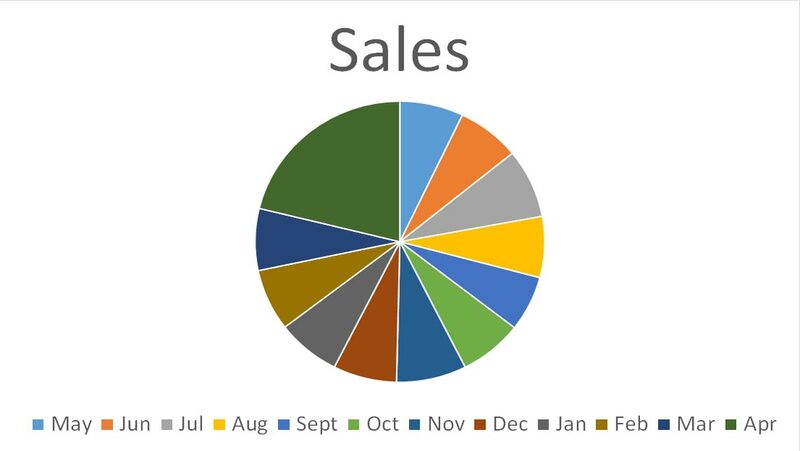 I compiled the past year website and sales analytics so I could determine the trouble spots in the lead process. 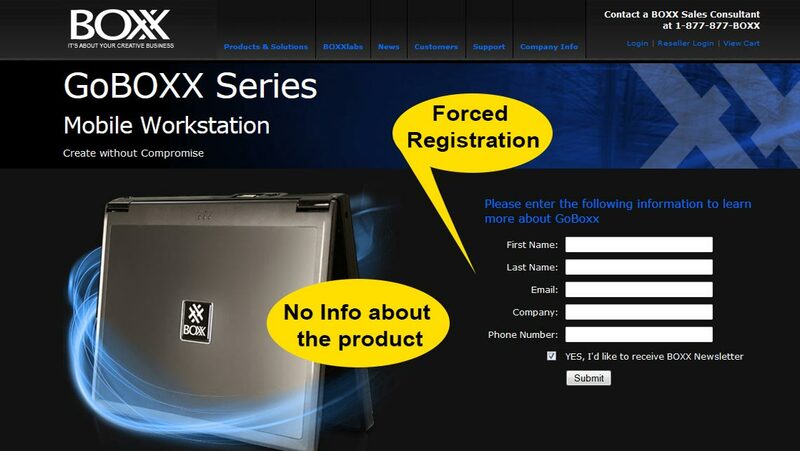 Surprisingly I discovered BOXX had been forcing users to register before they could view any content about a product or special offer. I determined the best plan of action was to overhaul the user flow and lead capturing key points. I needed to remove the required registration, replace it with CTA buttons, strategically determine which tasks a user will provide information and how much. I created a task flow for each persona and determined the required information they needed to provide to perform a specific task. 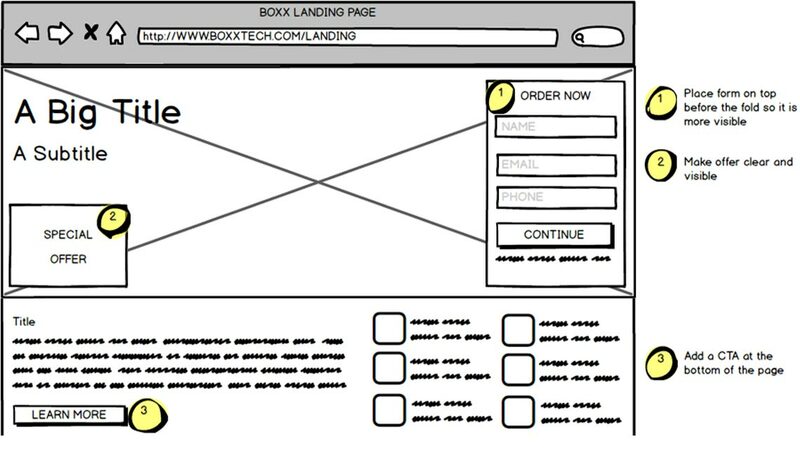 Due to the number of page revisions, I created low-fidelity Balsamiq wireframes of the landing pages, product pages and other high traffic pages showing placement of CTA buttons and forms. Then I created high fidelity functional prototypes. 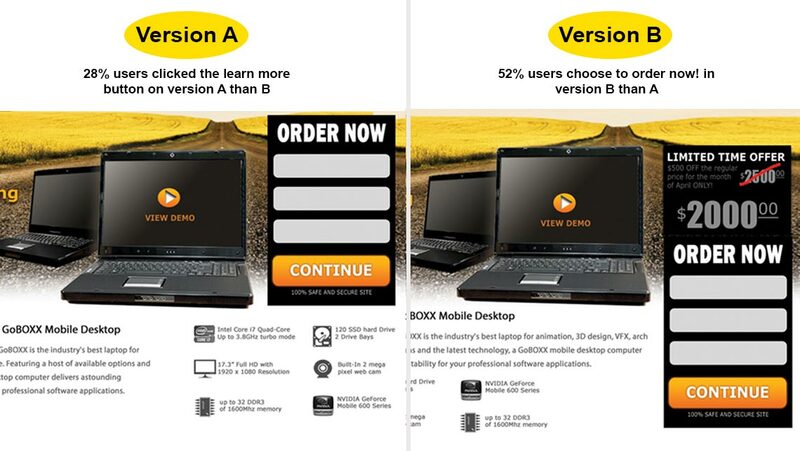 I A/B tested landing pages CTA buttons and forms with the targeted audience. 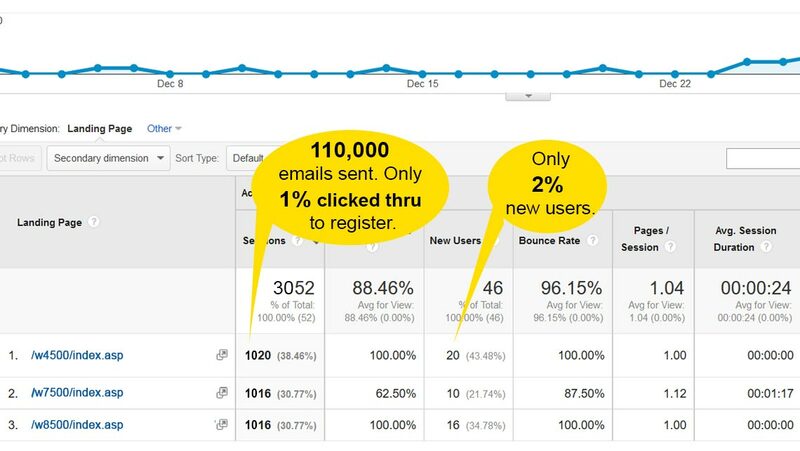 I sent out emails to 4,000 users in their existing email database. Half of the users I sent to landing page A and the other half to B. I used analytics to determine which layout, messaging, CTA buttons and forms generated the highest click thru rate. After implementing the new lead process, the number of lead registration jumped from 1,000 a month to 10,000. 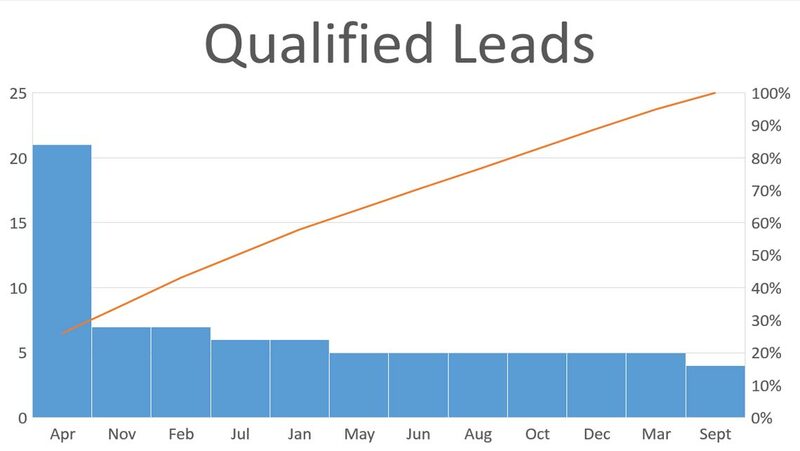 Out of the 10,000 leads, 21% were qualified as wanting to purchase a product that month instead of the typical 5%. They earned an excess of 2 million dollars in sales the first month the lead process had been implanted.